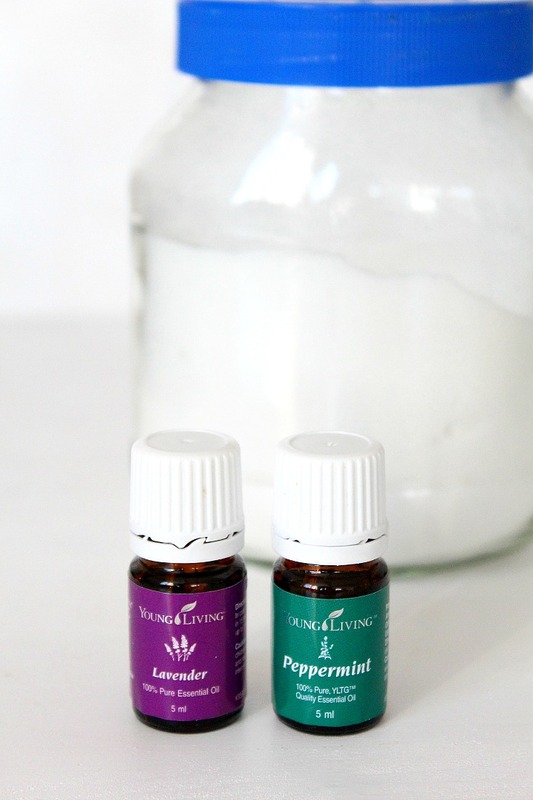 Enhance your mental, and physical well being with a simple DIY Calming Room Spray that doubles as an air freshener too! Made with simple, natural ingredients! My house is my sanctuary, the place where I find balance and peace after a chaotic day in the city. And I love my house to smell fresh, nice and relaxing every day. So I made myself a very handy dandy DIY calming room spray and I keep a few bottles around the house to spray whenever I need it. This wonderful spray has a great effect on mind and emotional balance and it also doubles as a room freshener whenever a stinky moment comes up. And we all have those every ones in a while! 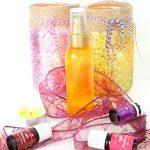 There’s also smelly gym bags you could bring back to life with just a spritz or two of this DIY calming room spray. 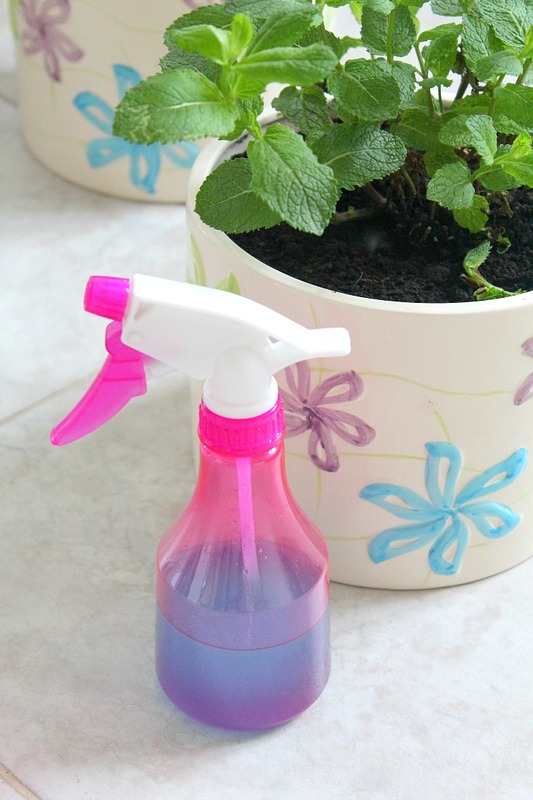 This natural spray is easy to make and a simple step towards a healthier lifestyle. 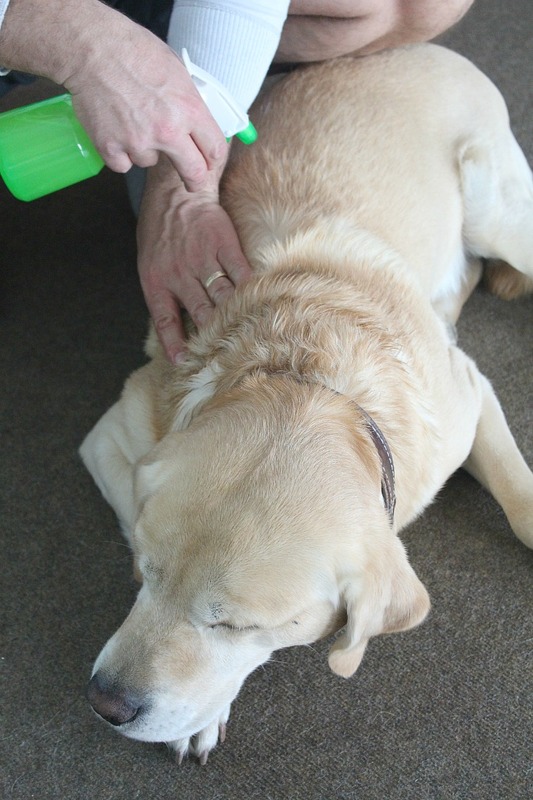 Incredibly effective and soothing, making it is a snap! 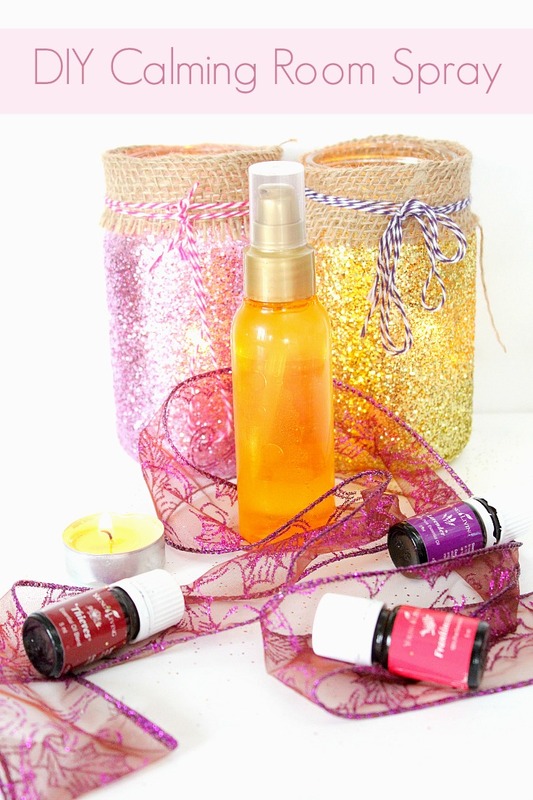 Just combine your favorite essential oils and distilled water and you’re done in minutes! P.S. If you like those cute, glittery jar luminaries displayed in these photos, here’s where you can find the super easy tutorial. You’ll love every bit of their cuteness! Fill a small spray bottle with distilled water and add 80 to 100 drops of essential oils blend of your choice. Here’s what I use for a real calming effect: 20 drops chamomile essential oil, 50 drops lavender essential oil, and 10 drops rosemary essential oil. I find the chamomile tends to overwhelm the other smells, so it might be worthwhile to start with just 10 drops and increase until you are pleased with the fragrance. Another favorite blend is this one: 20 drops Thieves, 50 drops lavender and 10 drops Frankincense. No matter what, I choose lavender, I just love its soothing effect on me! Here's what I use for a real calming effect: 20 drops chamomile essential oil, 50 drops lavender essential oil, and 10 drops rosemary essential oil. I find the chamomile tends to overwhelm the other smells, so it might be worthwhile to start with just 10 drops and increase until you are pleased with the fragrance. 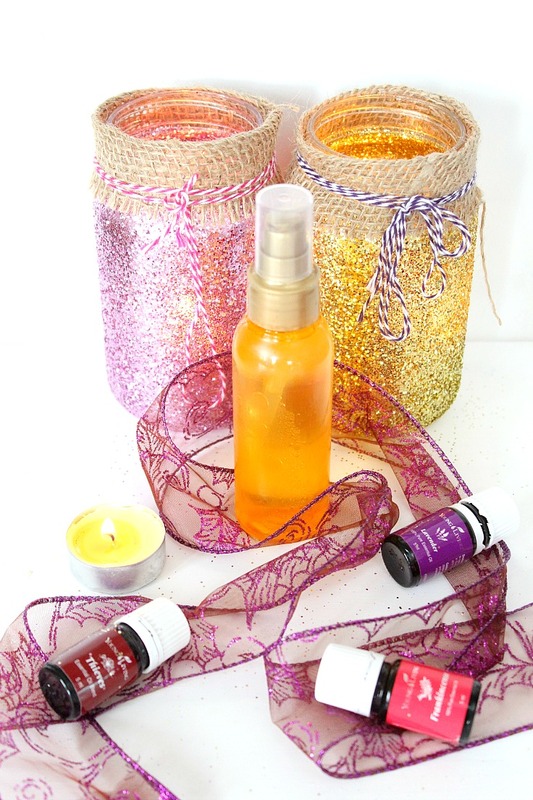 So the next time you need a little spritzing to calm your senses, make yourself one of these DIY calming room spray blends and let me know how they worked for you. Need to learn more about essential oils? 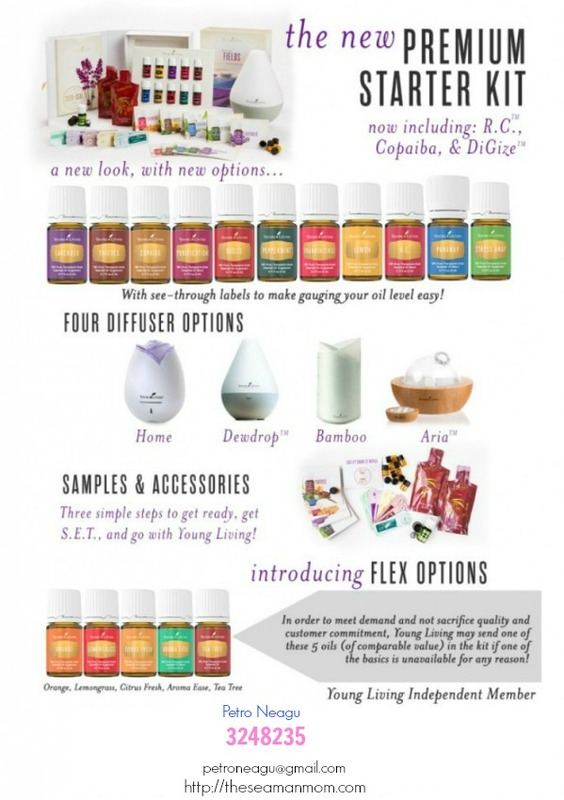 Here’s why I choose to use Young Living essential oils.